The Education Industry (given its calling) should have effective learning and communication tools. But like the business industries it too is plagued with clunky text-centric communications. And yet there is conclusive evidence that visual engagement with textual and verbal instruction are proven to increase the learning rate as well as significantly increase retention. This is where Frame Concepts can help with visual solutions for education. Making the Complex Intuitive – Aid your learning efforts by making your lessons engaging and intuitive. Keep Their Attention – Your excited about your subject matter but the class can have other distractions occupying them while you teach. Education Should be Fun – Nothing wrong with your class having a smile on their face. You’re a Learning Expert, Right? 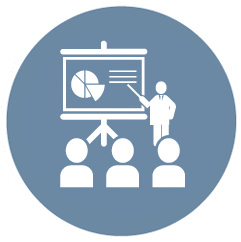 – Learning best practices have come a long and visuals are key part of this movement – get onboard. Show Them You Care – You only underscore the importance you attach to your subject matter by putting care and attention to enabling them to visualize it for themselves. The Gates Foundation believes that technology can be a key differentiator to help bridge the literacy gap in the American school system. 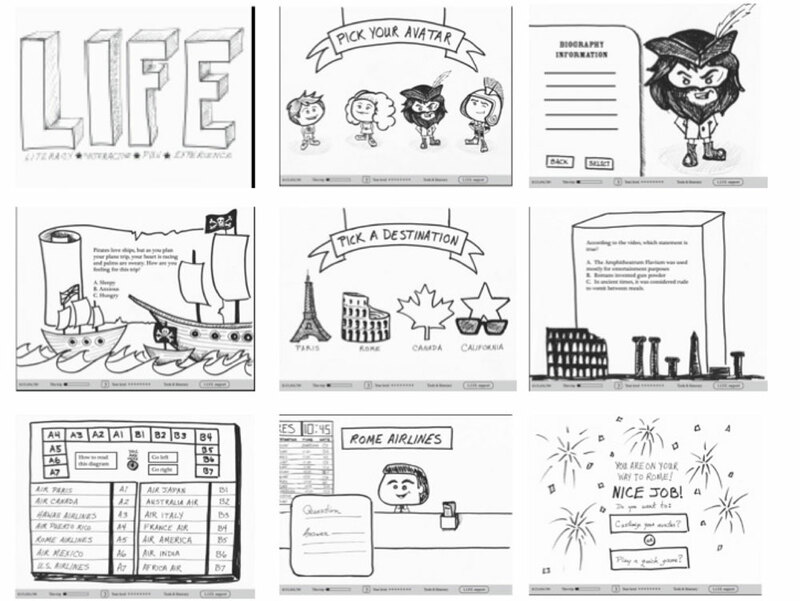 Frame Concepts storyboarded a fun but core curriculum-packed lessons to up the engagement and learning factor. 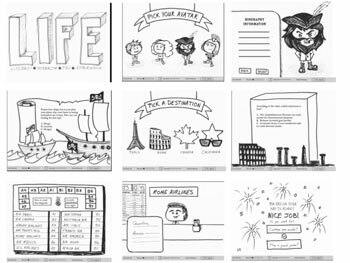 Below are some of the concept sketches that are a crucial part of the application development process. 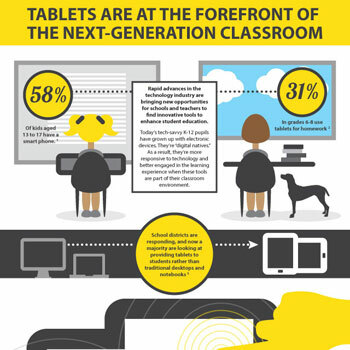 This colorful and engaging infographic showcases how tablets can increase the interactive learning experience in today’s classrooms. Instead of leveraging a conceptual analogy, the tablets are placed in the classroom context to drive the point home that is not a concept, but reality that can be engaged with now. 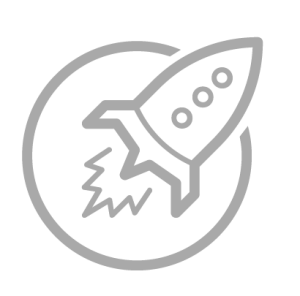 Logical Athletic Solutions (LAS) had come up with a revolutionary tool – TeamWorks – to leverage enterprise software approach for the administration of college athletic departments to improve efficiencies and savings. 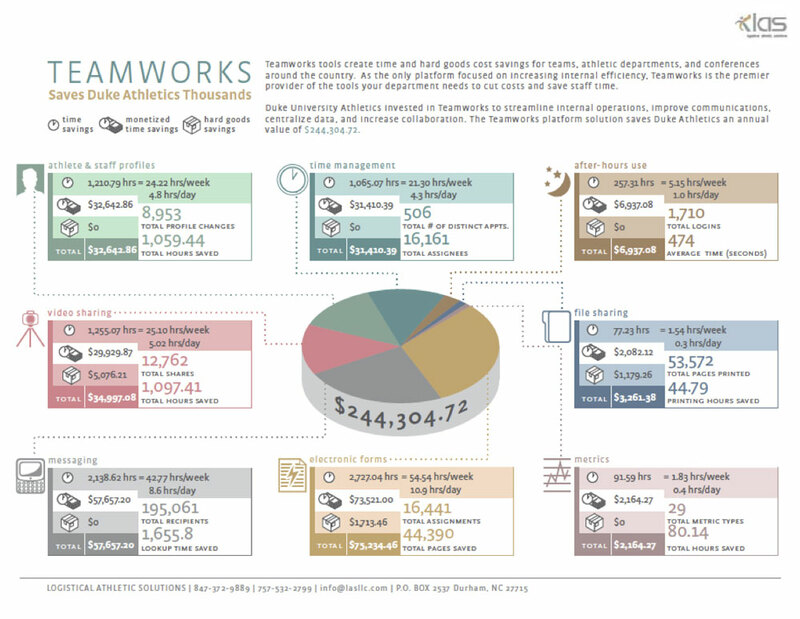 The following slide leverages iconography and data visualization to showcase on one slide the amount and categories of savings that college athletic departments could enjoy if they employ the TeamWorks solution.